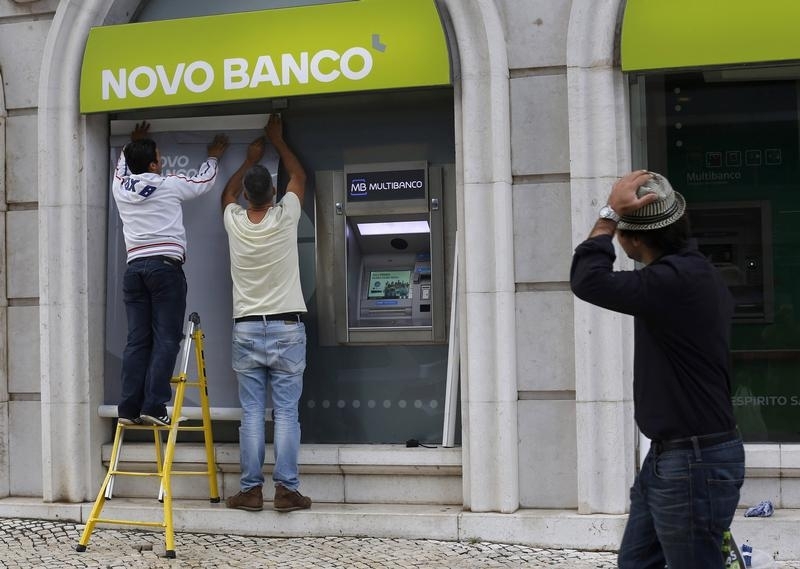 Lisbon has recapitalised lender Novo Banco by moving bonds back to failed Banco Espirito Santo, from which it was carved out. The move clears the way for Novo’s privatisation, but highlights the unpredictability of bank resolutions, and does nothing for Portugal’s investibility. The Bank of Portugal approved a measure on Dec. 29 to transfer senior bonds issued by Novo Banco to Banco Espirito Santo, the failed lender from which Novo Banco was carved out in 2014. The move will increase Novo Banco’s capital by 1.985 billion euros, according to the Bank of Portugal statement.